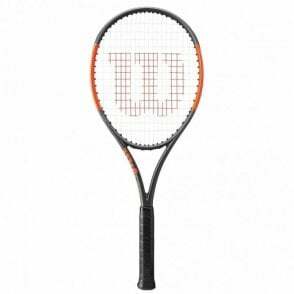 These Wilson tennis rackets are designed for the players looking for the ultimate control. 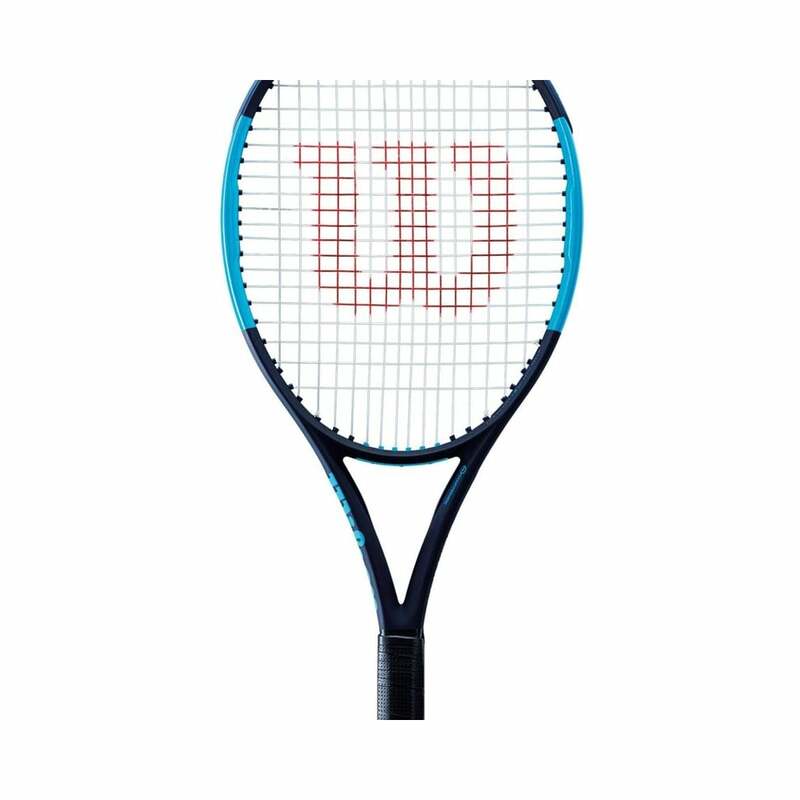 Wilson Ultra Tour is the only racket in the range that features a dense 18x20 string pattern in a box frame to give great accuracy while still delivering great power that the ultra range gives. 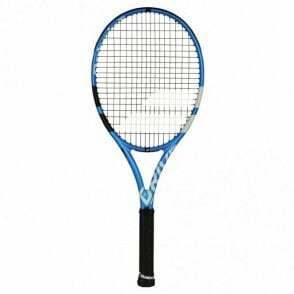 The racket of choice of any professional players such as Gael Monfils. 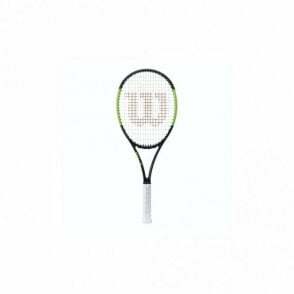 This tennis racquet is designed to provide overwhelming power with efficient performance, making it suitable for the widest variety of playing styles. 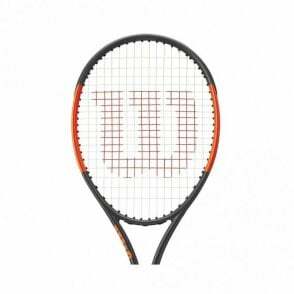 Wilson Ultra Tour rackets have increased throat stability and stiffness, the new Crush Zone grommet system which boosts power and ball dwell time on the strings and a 15% increase in the racket hotspot in comparison to previous editions, providing players more explosive power than ever before. 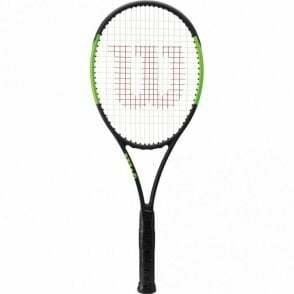 The Wilson Ultra Tour 2018 tennis racquet range is perhaps the best model for the advanced player looking for great control yet still wanting a powerful racket. 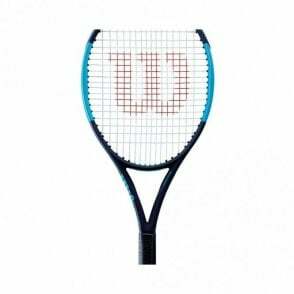 The Wilson Utra Tour tennis racket 18x20 2018 (305g) is a power racket for the modern, aggressive game. 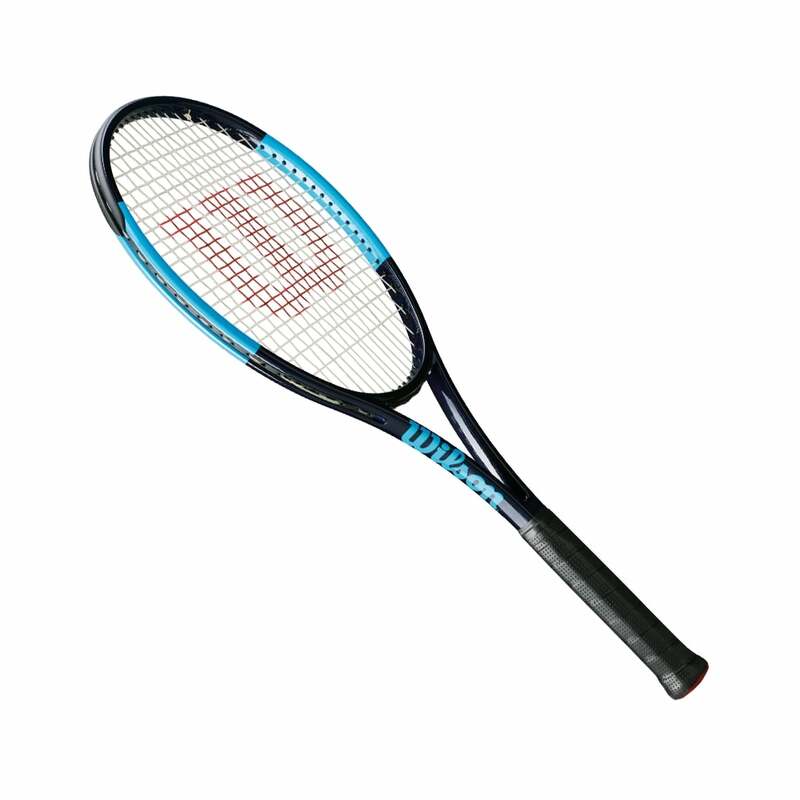 The Ultra Tour rackets are designed for versatile power but greater control thanks to the 20mm box frame beam and the 18 x 20 string pattern.